Rapunzel. 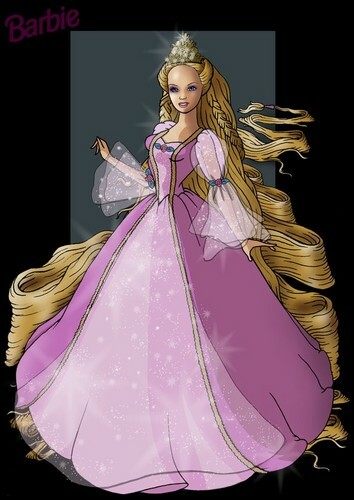 Barbie as Rapunzel. HD Wallpaper and background images in the Barbie as Rapunzel club tagged: barbie rapunzel stefan penelope hobie tower town animated movie.